The field of home automation and connected devices is booming, it’s not really a new trend but a fact. Every month new actors are emerging, they are a close home automation sector or not. Among all these offers why choose MyHome home automation system as I have done at home. Different criteria to consider when you want to set up a home automation system in his home. In addition, each person does not rank these criteria in the same way, them which have different sensitivity to the design or the same budget. I will detail below the criteria that have allowed me to make my choice. There are currently two major types of communicating electrical equipment, products without son, which work with radio waves and wireline products that require the passage of a low-voltage sheath. Each of these systems have their advantages and disadvantages. There is also a PLC technology (powerline) that uses the grid to communicate, but I will not talk about this technology here because I read that it was not very reliable and it generated a lot of radio waves… True or not, I have not attempted to verify this information in 2011. 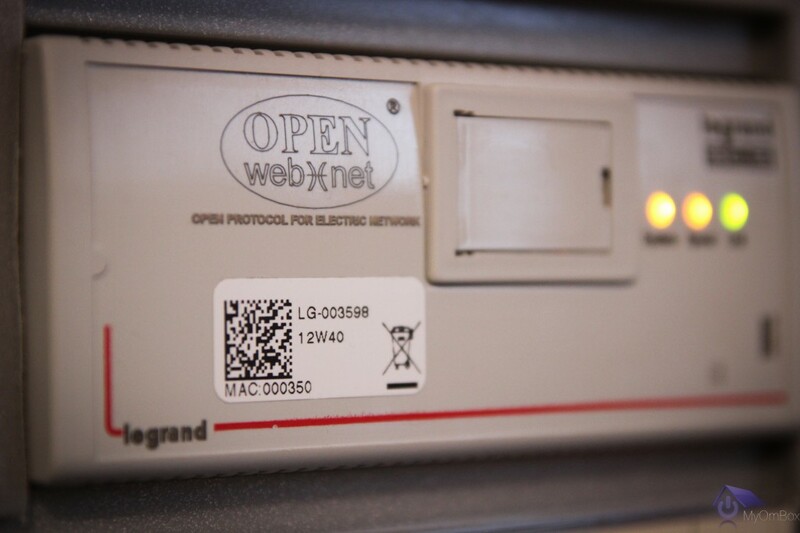 MyOmBox equipped with an OpenWebNet Gateway, MyHome Zigbee radio, reference 88328 from Legrand, Wireless radio system. 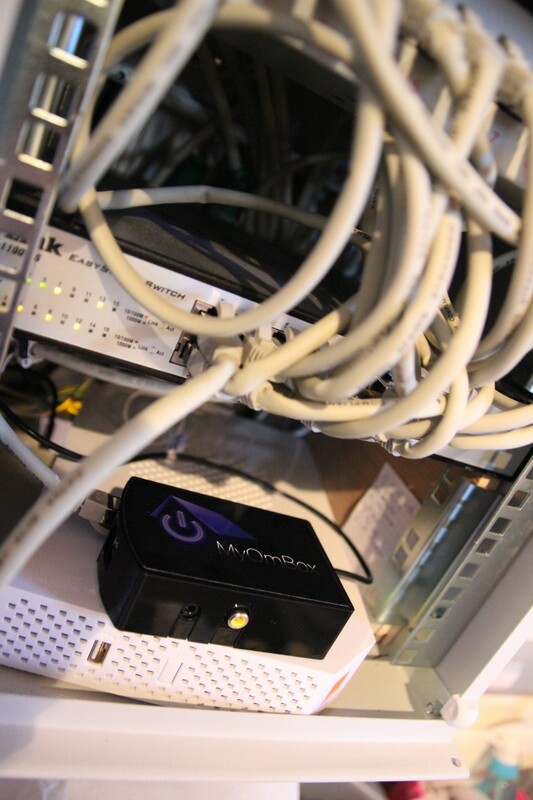 MyHome BUS/SCS automation gateway, reference F454 (formerly 3598) in electrical panel, wired system. No radio waves into the house to radiosensitive or conservative people on this subject. The ability to have all of your switches in the electrical panel. 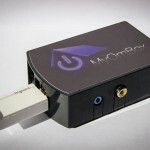 And install in the house only commands that are customizable, interchangeable and modifiable. Ease of configuration using jumper (for MyHome system). The passing of another sheath is often necessary unless you choose to install the modules into the electrical panel. In this case only a low sheath voltage will be necessary. The cost of the cable and jumper (not mandatory) are to be considered but the switches are cheaper than the radio range, it is neutral. This type of installation is feasible for new construction or major renovations, difficult to implement otherwise. This system is suitable for homes and existing apartments. Just replace the switches. The controlled electrical outlets can be moved easily to remotely control any lamp or connected objects to the grid of your home. 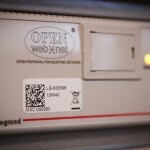 The cost of wireless modules can be quite high. Disruption or interference can cause reception problems but it is generally quite reliable (depends on the technology used). I wanted to limit the radio waves in my home, so I selected naturally a wired solution when building my house. 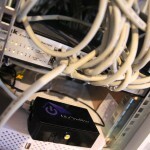 On the market (in 2011) there were only two such technologies, the MyHome BUS/SCS solution by Legrand / Bticino / Arnould and KNX compatible manufacturers. I inquired about these two technologies and it was quite difficult at the time to find informations and products on the French market, especially for the KNX. Legrand documentation system was available on the Internet as well as their range of home automation products, I have started to study the feasibility of this system in my building project. Some people would say that it certainly is not their priority, but personally I am quite sensitive to the design and integration of switches in my everyday environment. All manufacturers of automation equipment does not necessarily offer the choice of different finishes and it can be quite “basic” (all white). All this depends on the technology you choose to adopt and its manufacturer. 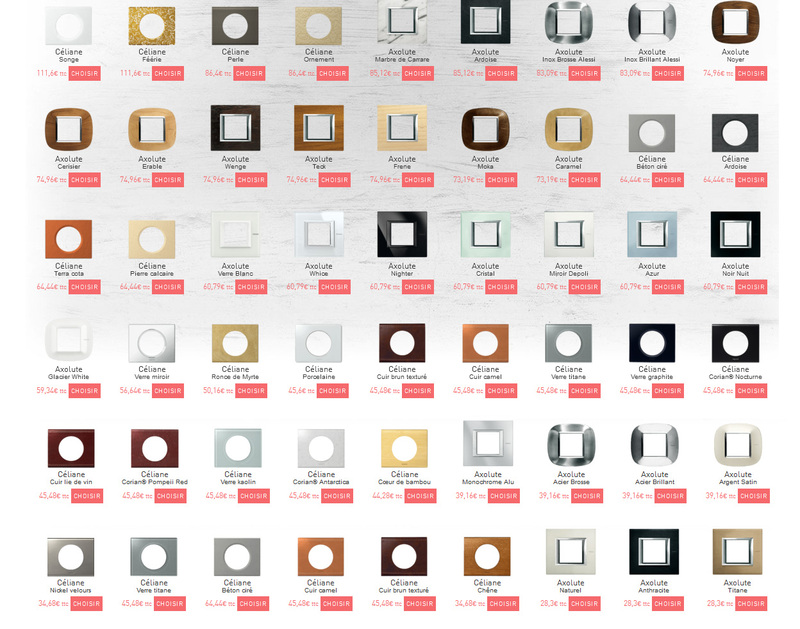 But there are also companies like Legrand, who have a wide range of finishes and for all budgets (from 1 € to 100 € for the luxury range), allowing you to tailor your electrical equipment in your home decor. 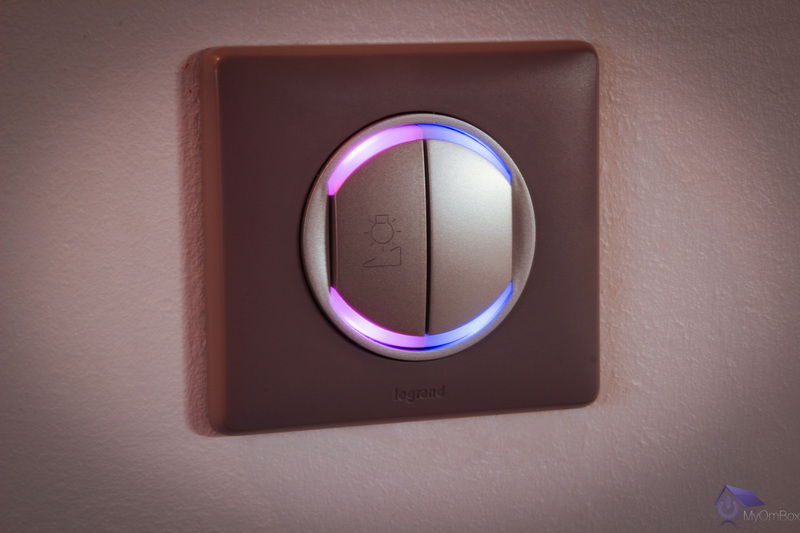 Also the MyHome automation switches have adjustable intensity leds, which provide direction during the night or as a night light for children’s rooms. This is one aspect that attracted me. 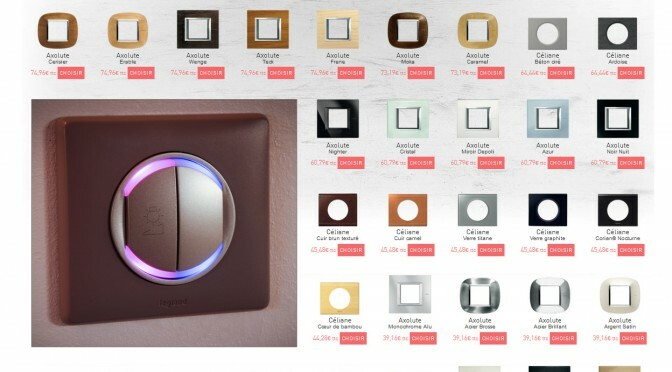 LED switch MyHome automation BUS/SCS by Legrand. In 2011 during my research I wanted to find a reliable technology, a design product can fit into my home decor, and having a reliable repair service in case of problem on my installation. The electrical part is fairly sensitive in a house, I did not wish to take any risk, the unknown brands have been automatically rejected in favor of specialized branded electricity for several years as Legrand, Bticino or Arnould. Their home automation technology has also proven itself as it has existed for more than 15 years in Italy by Bticino (member of the Legrand group). Their products are available for sale in many countries and on the Internet, and have numerous certified installers MyHome Team can handle a failure or a complete installation. It is for these reasons that I chose this technology and this manufacturer, and I do not regret my choice. 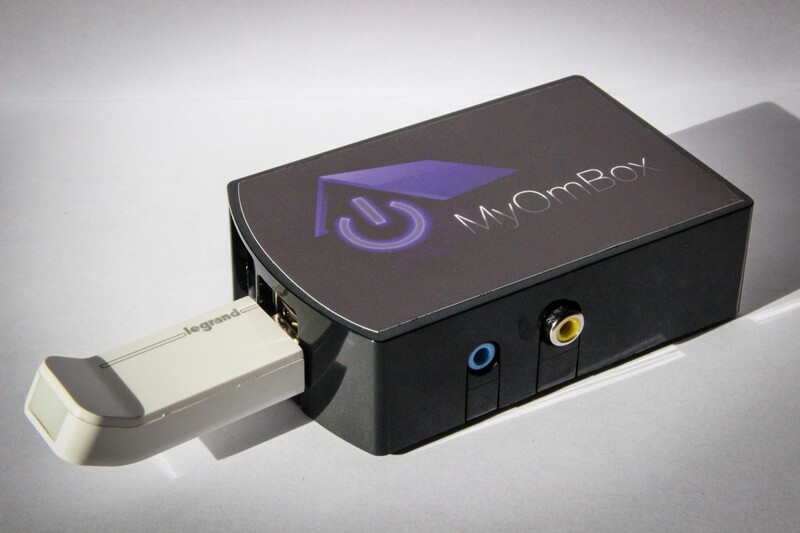 Me podrian facilitar toda la informacion de My Ombox en Español. Recibió una guía de instalación en español, el blog y otra información solo están disponibles en inglés y francés.